Young pop sensation Billie Eilish has announced that she will be playing Fremantle Arts Centre on Friday, May 10 as well as appearing at Groovin the Moo. The show will celebrate her debut album, When We Fall Asleep, Where Do We Go? which is out March 29. Since the release of debut viral single ocean eyes, Billie’s career has taken off. Her multi-platinum catalogue features tracks like watch, idontwanttobeyouanymore, bellyache, and lovely (with Khalid), plus single when the party’s over which took out a top ten spot in triple j’s Hottest 100. When We All Fall Asleep, Where Do We Go? is very highly anticipated. The release of album taster and video bury a friend, garnered four million YouTube views in the first 24 hours. When We Fall Asleep, Where Do We Go? is out March 29. 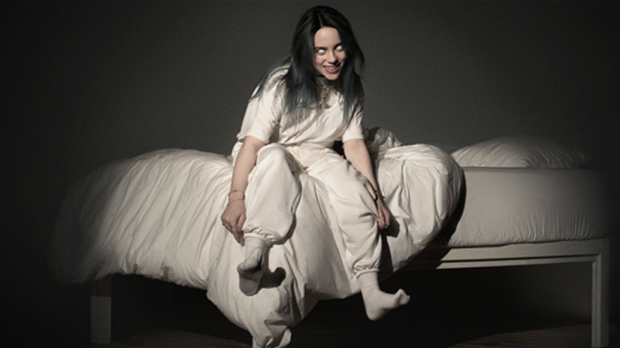 Billie Eilish plays Fremantle Arts Centre on Friday, May 10. She is also appearing at Groovin the Moo.